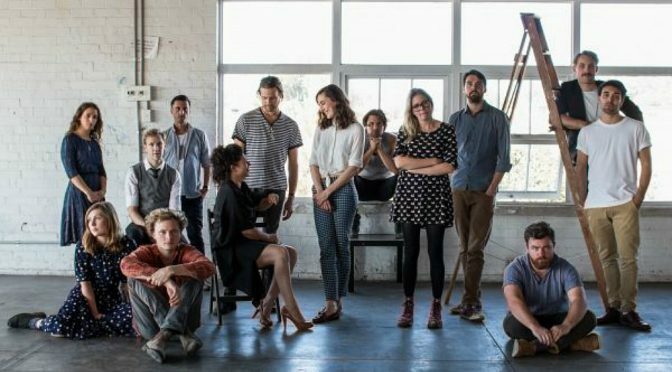 The national youth theatre company, Australian Theatre for Young People (ATYP), is proud to announce two unique and exciting new opportunities for Australians aged 18–26. Partnering with the Australian Theatre Company (LA), the young recipients will have a years mentoring with ATYP in Sydney including the opportunity to travel to Los Angeles to be part of the Summer Reading Series with the Australian Theatre Company in mid‐2019. ATYP Ambassadors Rebel Wilson and Rose Byrne are both alumni of the theatre company and are generously supporting two ini a ves with ATYP. Each of the opportunities has different selection criteria but both are centred around identifying, nurturing and promoting the next generation of theatre artists. 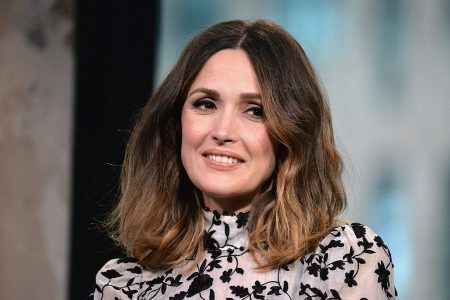 Rose Byrne continues her annual commitment to support an emerging female leader in the arts with a $10,000 scholarship. This could be a director, writer, actor or producer. Her commitment to the support of women in film is widely known but this scholarship represents her commitment to women in theatre. In 2019, Rebel Wilson has established the $15,000 ‘Rebel Wilson Comedy Commission’ to be awarded to a female writer/performer. “Australians obviously have a great sense of humour and there’s a ton of young talent out there who are writers or writer/performers in the comedy space that need more opportunities to develop their craft. Breaking into television and movies can be almost near impossible for young people. When I started my career, I started writi ng for the theatre ‐ it was a way to show my comedic talents ‐ and people saw my work onstage and that’s how I got an agent, got into Australian television which eventually led to Hollywood movies. 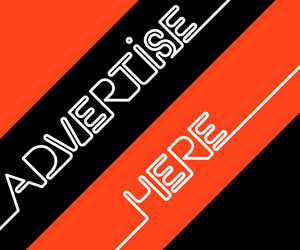 So I see this commission as a great way to help a talented young artist get their start in the industry. Applications for both opportunities are now open. Full details of the selection criteria are available on the ATYP website. Applications close on 29 January 2019.